Jamjona Ltd is a Jamaican company operating in the field of sustainable and environmental friendly agriculture. 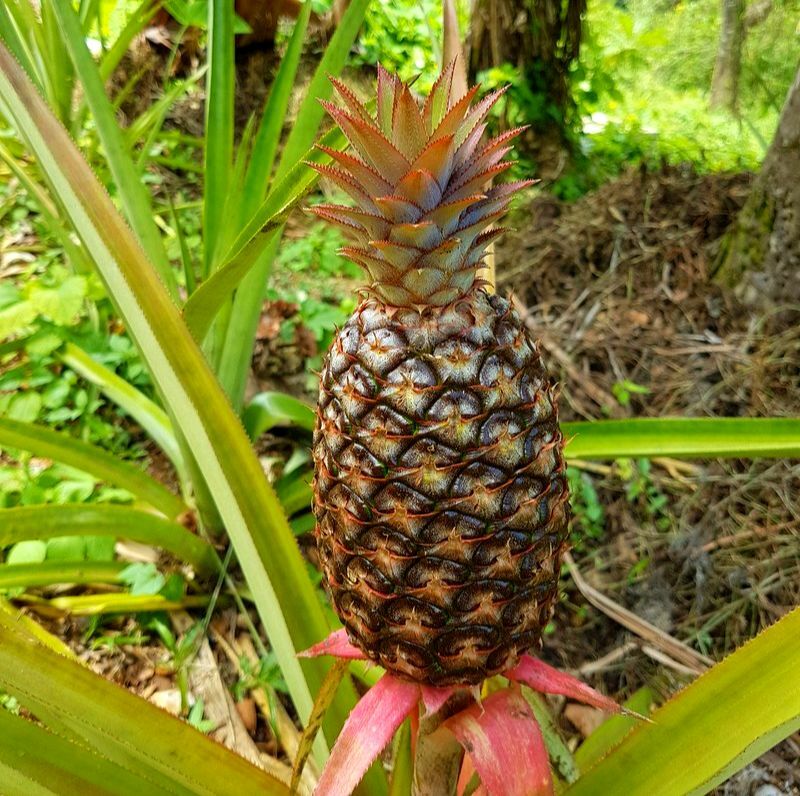 We cultivate our strictly Non-GMO pineapples using only natural fertilizers and without any synthetic pesticides or herbicides. All these factors working together enable us to grow fruits with great flavor still containing all its natural aromatic essences. That is why a Jamjona pineapple is so sweet and juicy. It might just be the best pineapple you have ever tasted! 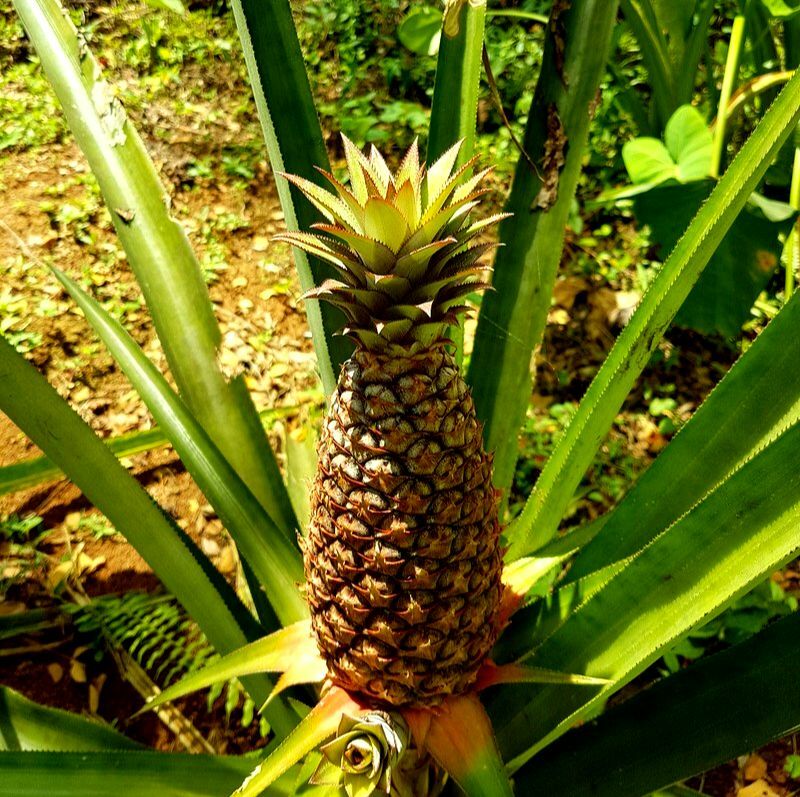 The pineapple farm is located in a beautiful valley in the sunny hills of St. Catherine with the perfect climatic environment for tropical fruits. 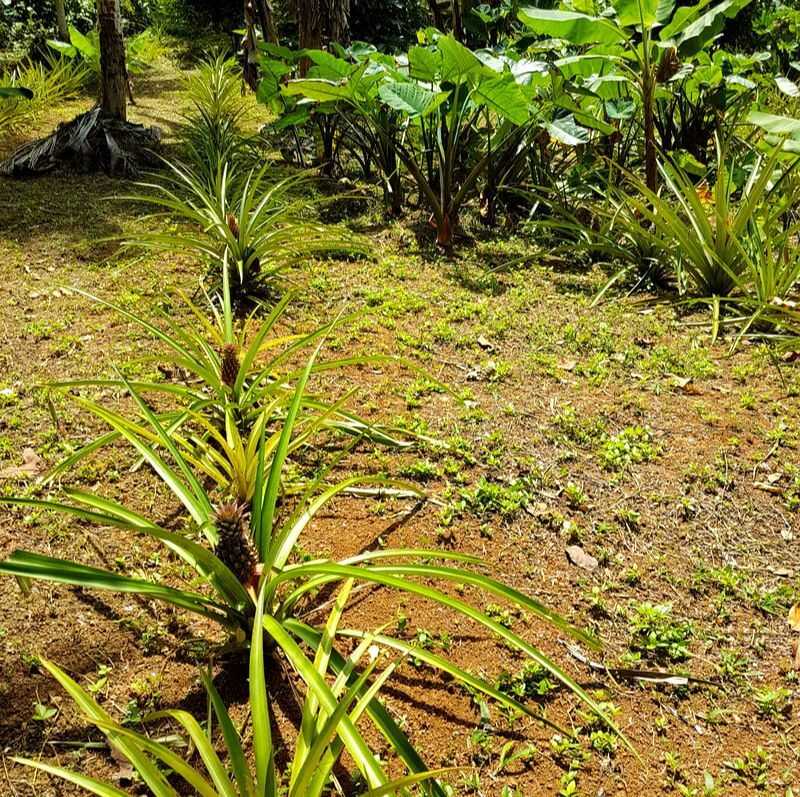 Here the pineapples can grow in the most clean air with soil rich only in natural nutrients, far away from any noise and pollution. Our mission is to actively support the local community, while at the same time engaging in environmental efforts to be able to preserve and create more natural living and working conditions in Jamaica. Jamjona stands for healthy lifestyle and aims to help refocus on the more healthy food options that nature has to offer. We produce a variety of pineapples and offer discounts for larger quantities. Please contact us for more information.